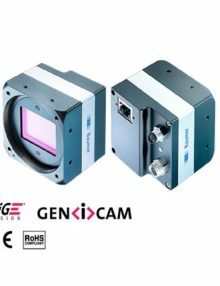 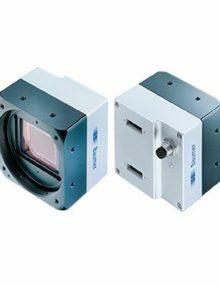 Baumer VQXT-120CHS 12 Megapixel Monochrome Industrial cameras -Int. 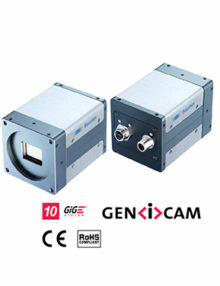 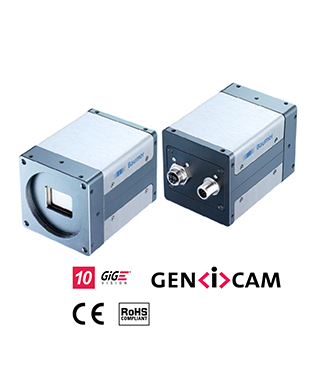 Categories: Industrial, Medical, Transportation, 10 -20 Below Megapixel, Baumer. 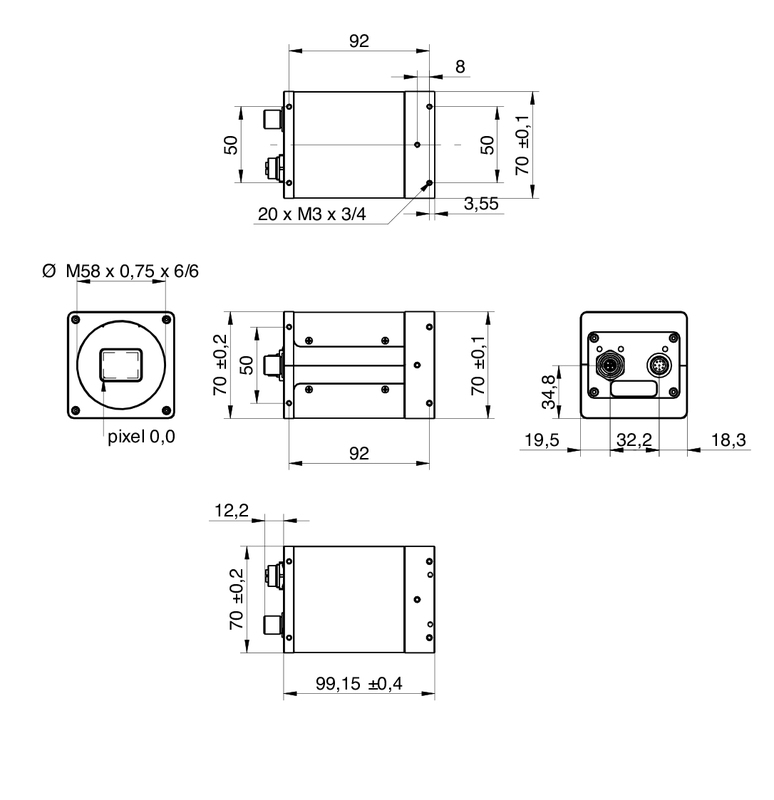 • supports screw lock connectors.